2018 was a milestone year and new beginning for JCOG journal. 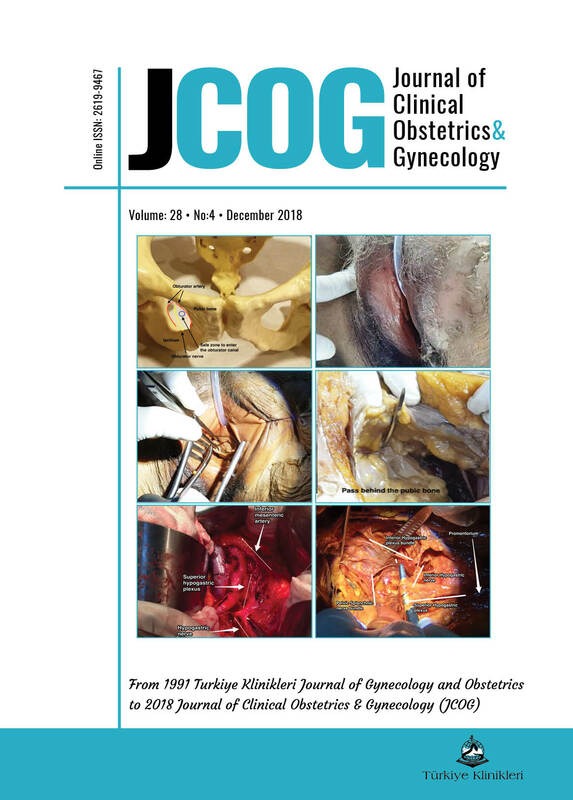 From 1991 to 2018, the name of our journal was "Turkiye Klinikleri Journal of Gynecology and Obstetrics", and at the beginning of 2018, the name was changed to "Journal of Clinical Obstetrics & Gynecology" (JCOG). The language of the journal, which was Turkish till 2018, was also changed to English. All editorial board has been changed, too. We have entered ULAKBİM on the first months of 2018 with the support of all valuable scientists of the Editorial Board. We have also completed all our preparations during the 2018 to be included in the PubMed and E-SCI indices. And these are the 2019 targets, which we have indicated. With these remarkable changes and our new vision, the interest to JCOG in Obstetrics and Gynecology has increased. Meanwhile academic system has changed in Turkey last year. The new system allows not only the academicians in the University Hospitals and in Research Hospitals but all consultants around Turkey apply for being associate professor only just provide fulfill the criteria with their academic works score without examination. This situation paved the way for submitting many articles to all journals that were with poor quality, not proper designed. I would like to thank all my colleagues once again in the editorial board who has put enormous efforts to select the articles that best fit the new vision and new goals of JCOG. We decided to do three different statistical courses in 2019. These are; "Basic Statistical Methods", "Practical Statistical Course with SPSS", and "Advanced Statistical Analysis and Meta-Analysis Course" We think that these courses will be very useful especially for young researchers with well academic orientation. I wrote editorials mainly about JCOG's new goals and vision in order to inform our readers in 2018. 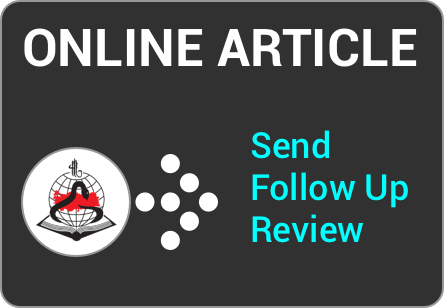 In 2019, I will inform you more about scientific articles, which will be published in our journal and important scientific developments in the field of Obstetrics and Gynecology all over the world. I hope that 2019 will bring health, wellness, happiness, success and hope to everyone.